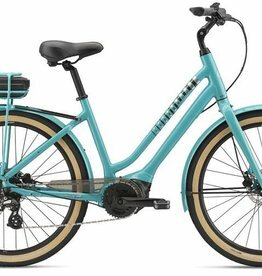 Classic cruiser form meets lightweight modern function. 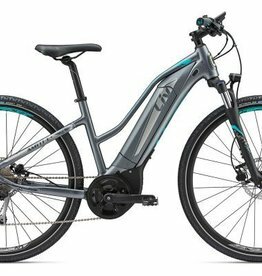 7 speeds and a built-in rack, cupholder, and U-lock clip mean that Momentum is ready when you are. The Giant Escape is always up for an adventure in the city or country. 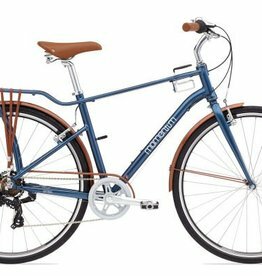 Confident upright geometry and a wide gear range give it a sporty ride for commuting, fitness, or fun. 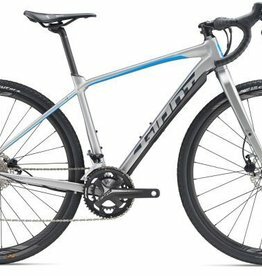 There are now more gravel bikes than ever, but few that achieve real comfort, speed, and capability, and only one that does so at an unbeatable price. Finally, full suspension for everyone! The Stance has the right blend of traction and stability to up your trail game, without costing more than a used car. When the pavement ends, your ride doesn’t have to. A light alloy frame and optimized geometry make ToughRoad the right bike for venturing into the unknown. Designed for versatility without giving up style, Liv's Amiti-E+ gives riders the freedom to go wherever they desire, powered by a Yamaha SyncDrive motor. 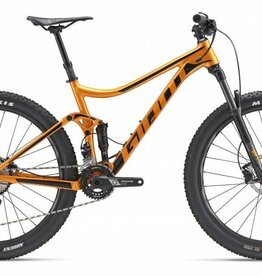 The 29er is back with a vengeance. 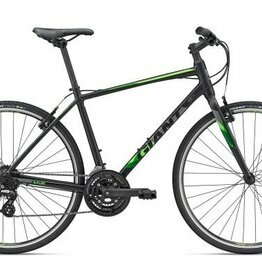 Giant has made the a "goldilocks" bike with just enough travel and big wheels to get you down the chunk. Demo one today! 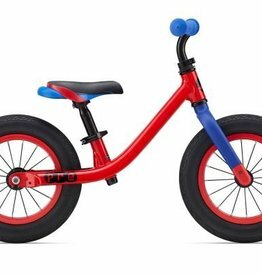 There's no better way to teach kids to ride than a balance bike. The Giant Pre sets them up for success with a low standover, inflatable tires, and adjustable seat. Smooth. Efficient. Fast. 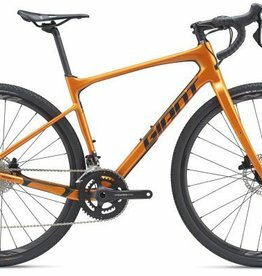 Giant's long-standing endurance road bike is newly re-designed to tackle all types of conditions and climb longer and higher than ever. 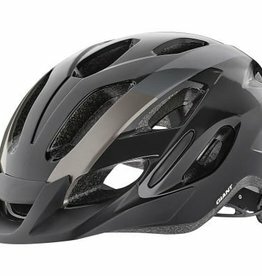 The Giant Compel is a great helmet for every type of riding.